Our authentic designs will have you lost in the theme of your selected room. The designers in charge of each theme, spend months putting together the perfect scene. We can't wait for you, friends, co-workers, and family to dive into the mystery. 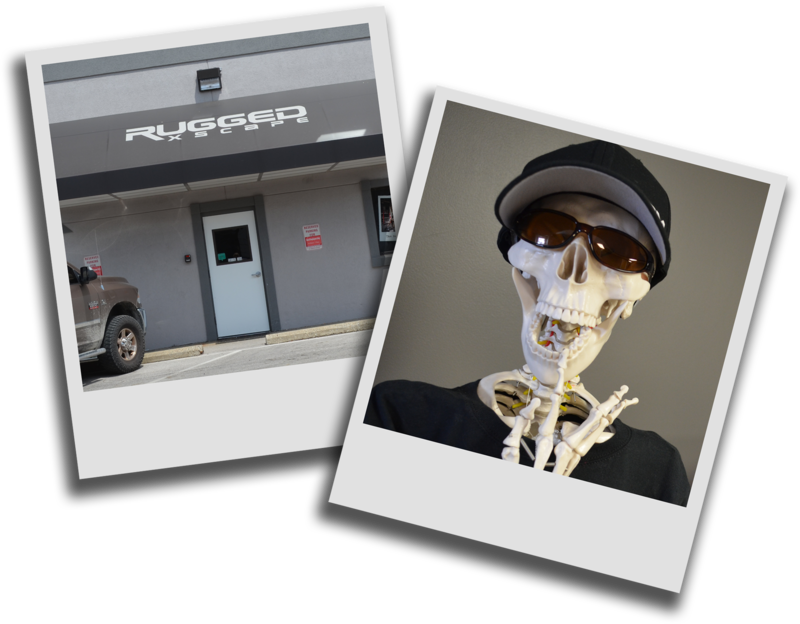 Prepare yourself to become completely immersed in your thrill-packed adventure with Rugged Xscape in Lafayette, IN! Do you want to experience an escape room with just your friends or family? Does the thought of being in a room for an hour with people you may not know make you anxious? Well, fear no more! Monday through Thursday we now offer private rooms! Once you book the experience, it is YOURS. No worries if someone will book with you. Your friend has gone missing, and the police have deemed it a "cold case." You refuse to let her become a statistic, so you gather some friends to see what you can find out. You have seen some suspicious activity at the old, abandoned factory on the outskirts of town. Your group decides to investigate. You quickly realize you have gotten in way over your head and your heroic endeavor has quickly turned into a sinister game of cat and mouse that has uncovered something much, much worse. Can you find out what happened to your friend or will you become another "cold case"? 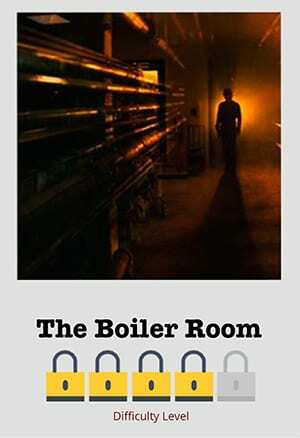 *This game may contain moments of darkness, confined spaces, crawling and strobe lighting. Due to the nature of the game, we recommend players be 13 and up. 60 Minutes of Thrill-Seeking Fun! A female patient named Rose disappeared from one of the active wards. One of the caretakers found her body in an abandoned room on the 13th floor. In the past, this ward was used for sick, infectious patients and has been closed down for years. Some say Rose still wanders the building at night, tirelessly looking for her family that abandoned her at the facility. Maintenance told us that they found a bloody message scrawled on the wall: "I'm Not Crazy." 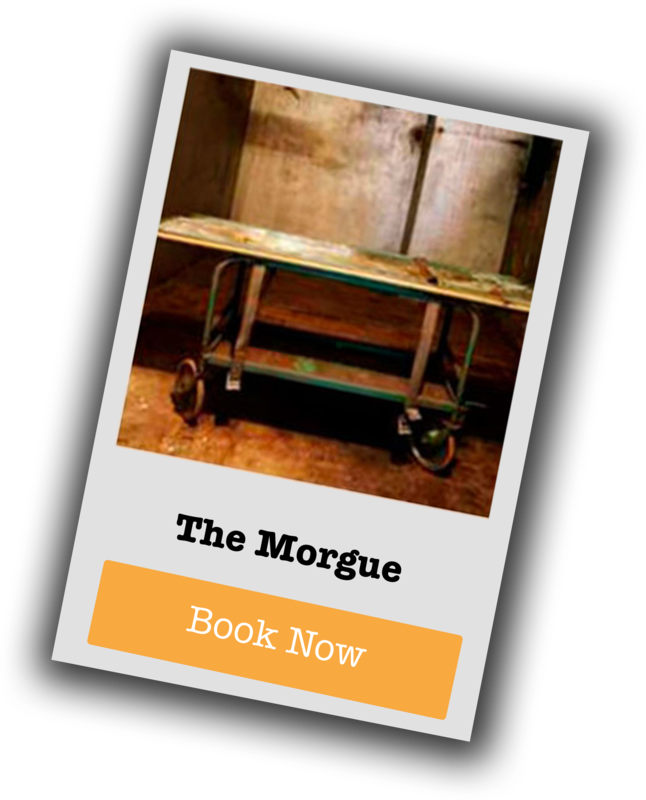 Can you escape the morgue before Rose finds you? This year's poor choices have led you to risk the scholarship to your dream college. Freshman freedom did you more harm than good, and you find yourself struggling to make up for it. With the semester coming to an end, you realize you don't have time left to correct your failing grades. If you don't act quickly, your scholarship will be revoked and your college days (and parties) are quickly coming to an end. There's only one way to save your back! Your friend can help you gain access to the grading system, but there's one catch. You have to break into the Dean's Office and make the changes yourself. 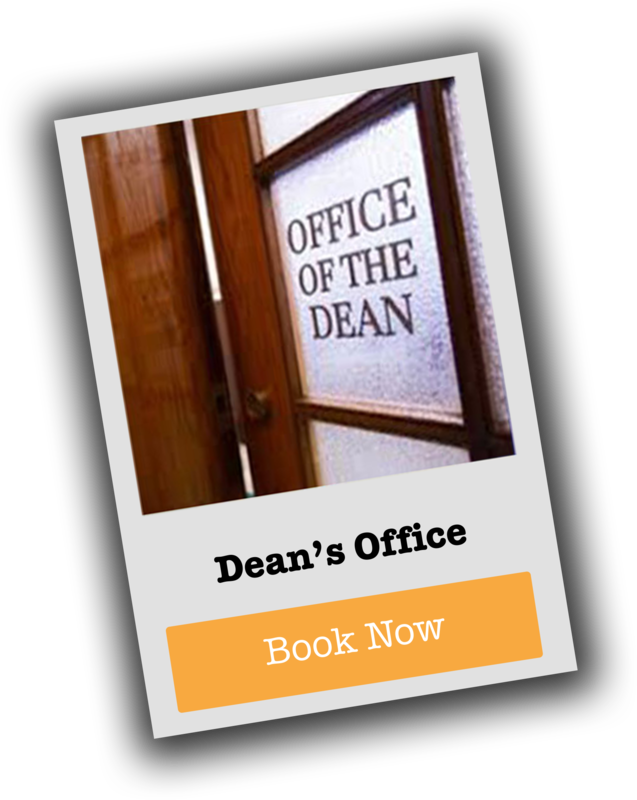 Can you change your grades and get out before the dean returns? Saddle up your horses! The infamous Mad Dog Anderson has called on some of the stealthiest and most dangerous outlaws he could find – you. 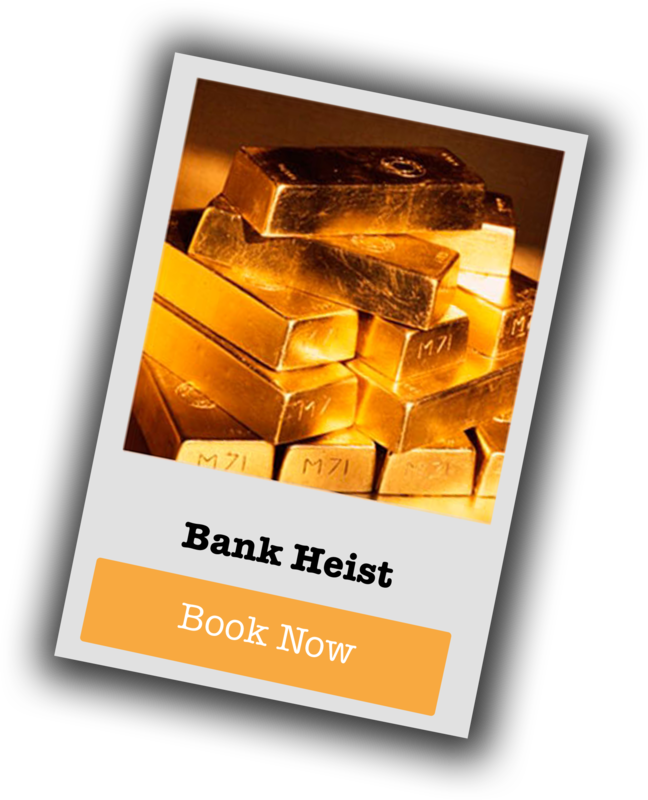 He has been scoping out the bank, and you only have 60 minutes to break in, get into the vault, and steal the gold. Watch out though! There is some new-fangled contraption that he has never seen before. Move carefully.  Get caught – and it’s the stockades for the lot of you! Imagine being captured by a sinister group of terrorists. 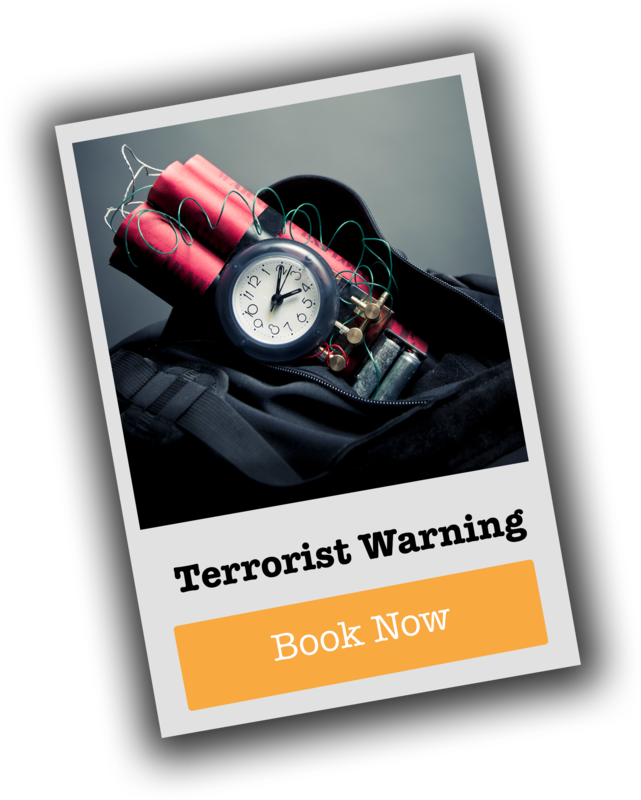 They have trapped you in a locked room with a ticking time bomb, but there is more to this terrorist plot than merely murdering a few hostages. Their evil plans mutate into a catastrophic scheme to detonate a nuclear device that will end millions of lives. Only you can foil their plans! Will you solve the mystery in time and warn the authorities before it's too late? *This game involves a counterfeit gun. Anyone with PTSD or fear of guns should not play.